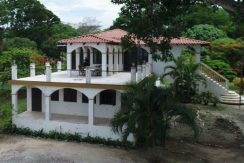 Hi, my name is Mark Smith and I am a Realtor® and RE/MAX® Agent living in Utila, the Bay Islands, Honduras. RE/MAX Beach listings are for real estate in Utila only. A few, but not all, of the RE/MAX Beach Listings may be included in Bay Islands MLS Listings for Utila. 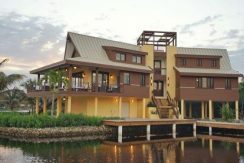 The Bay Islands MLS listings cover the islands of Utila, Roatan, Guanaja, etc. 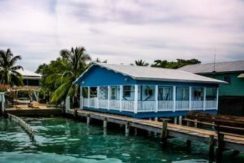 For Bay Island MLS listings, I have created specific and separate pages for different ‘types’ of real estate available in Utila, Roatan, and Guanaja. 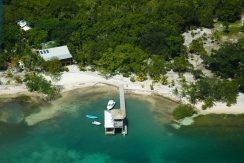 Or even better yet, see the webpage Bay Islands MLS Listings which provides different pre-configured MLS searches based on the location and ‘type’ of real estate (Homes, Land, etc) currently available for sale in the Bay Islands of Honduras. I am continually working on this website so please check back occasionally to look for (hopefully what are) improvements. I am working as fast as I can to add more RE/MAX Beach Listings.